At a ceremony held at the Royal Aeronautical Society’s headquarters, London, Monday evening, representatives from Smith Myers, Biggleswade and Leonardo Helicopter, Yeovil, were presented with the RAeS Team Silver Medal award for their teamwork developing the Redstreak Mobile Phone Detection and Location System. 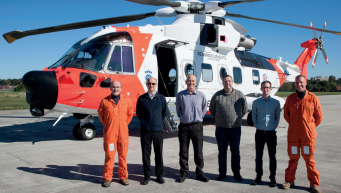 The team’s vision was to enable a SAR helicopter to have the capability to locate and communicate with a person in distress possessing a standard mobile phone. This system had to work in areas of no cellular network coverage and effectively configure the mobile phone as a rescue beacon. 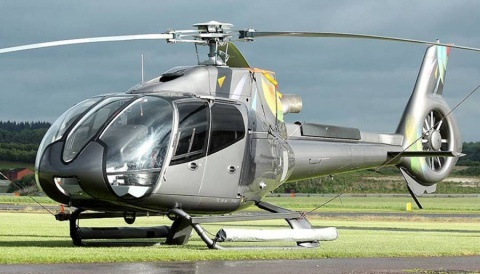 Leonardo Helicopters experience in airborne system design, development and evaluation together with Smith Myers’ expertise of advanced telecommunications design, produced Redstreak. 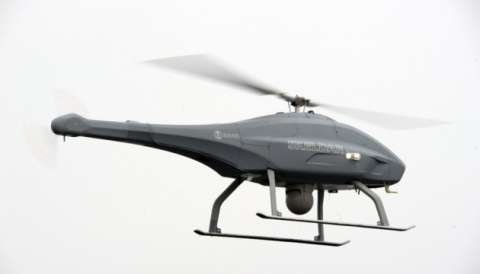 Redstreak demonstrated detection ranges of 32km with accuracies of better than 100m. Whilst locating the individual, Redstreak provides both voice and text communications. Redstreak can locate individuals not detectable by other sensors and large search areas can covered rapidly. The search is quicker, safer and more effective. 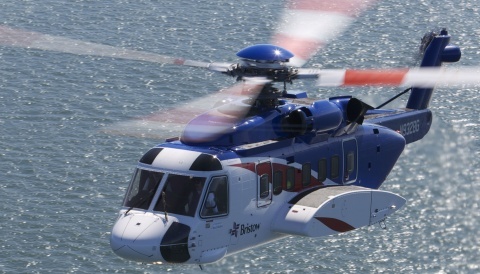 The Redstreak system is used on the AW101 Norwegian All Weather Search and Rescue Helicopter, possibly the most advanced SAR helicopter in the world. The systems avionics certification covers both rotary and fixed wing aircraft.